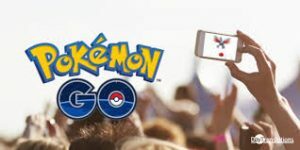 Pokemon Go is a recent global phenemona. But why? A great example of hypereality taking over our reality.